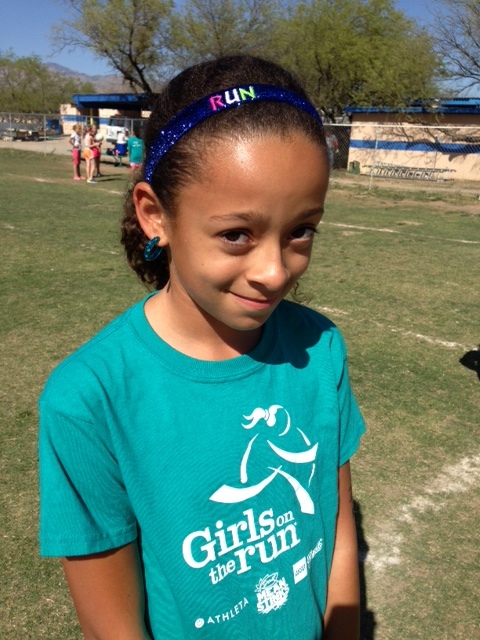 ZonaBands - GOTR - ZonaBands - The No-Slip Adjustable Headband! For your convenience, you may order online. If you have a TCDS or Canyon View student, you may chose Local Pick Up at check out to receive free shipping (I will deliver to those 2 coaches). For these 2 schools, please put the name of your school and child in the "special requests" area. 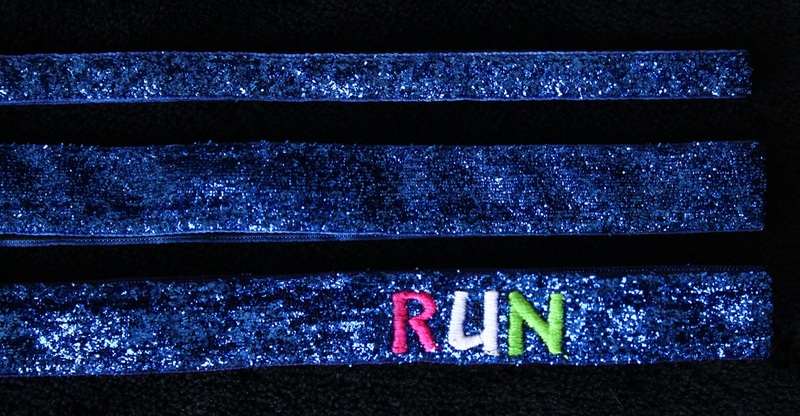 Otherwise, all orders will be mailed unless you request "in person pick up" the morning of the race, April 13th.